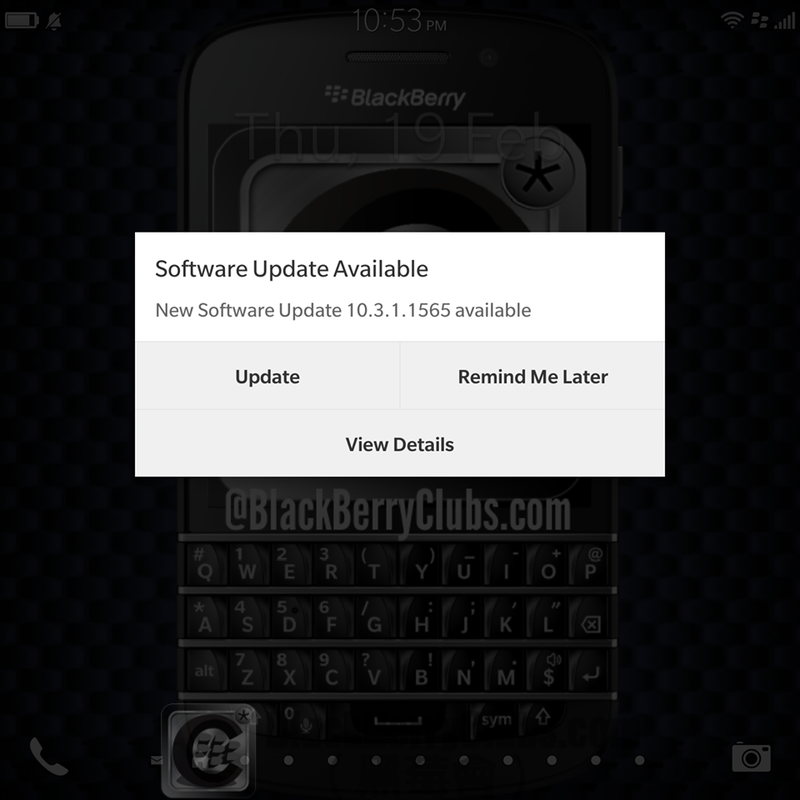 UPGRADE YOUR BLACKBERRY® 10 OS TO THE LATEST 10.3.1 SOFTWARE TODAY. Download now and discover a new refreshed visual look and feel along with powerful new features designed to boost your productivity. – Plus feature enhancements to the BlackBerry Hub, Calendar, Camera, Multimedia and more. 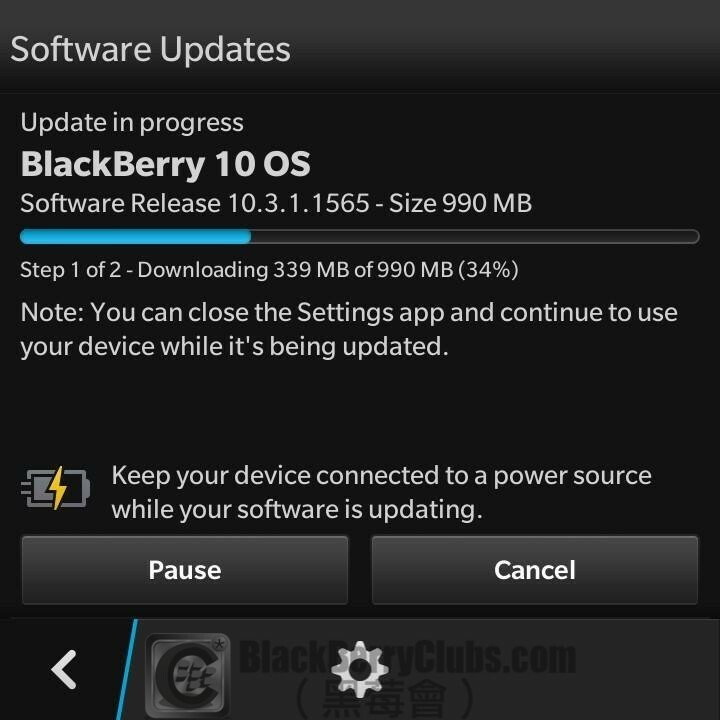 Updating your BlackBerry® 10 OS to version 10.3.1 is easy, and BESt of all, it’s free. 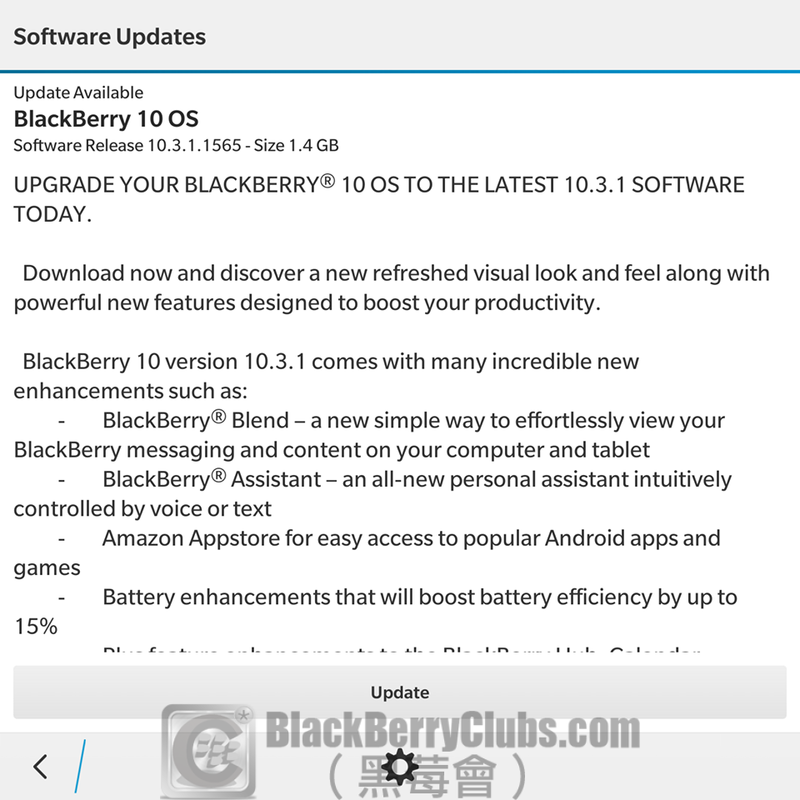 Visit www.blackberry.com/blackberry10OS for more information; otherwise just select the update option below. As always, before beginning the update we recommend that you make a current backup of your BlackBerry 10 smartphone. 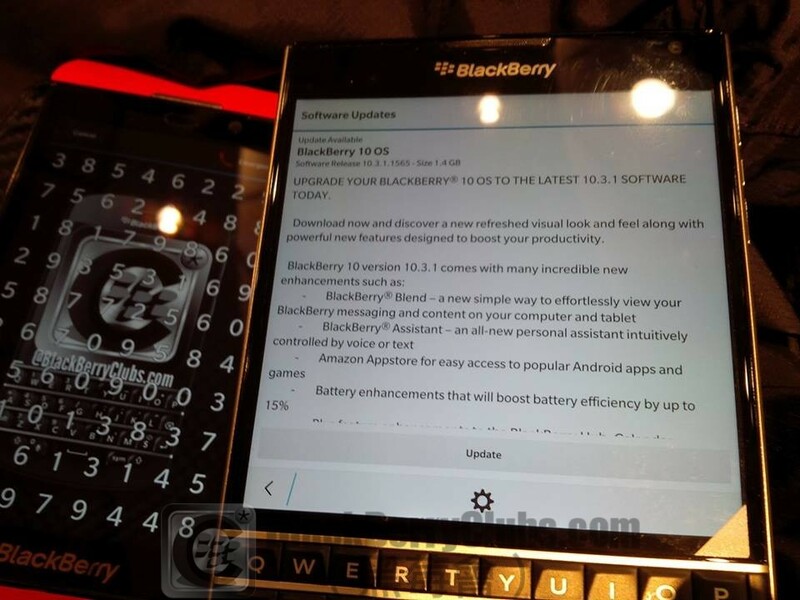 This entry was posted in [ BlackBerryOS10 News ], [ Exclusive News ], [ Hot News ], [ BlackBerryOS10 News ], BB10 Apps News, [ Exclusive News ], Leaked OS, [ BlackBerryOS10 News ], Porsche Design-Series News, [ BlackBerryOS10 News ], Q-Series News, [ Exclusive News ], Skill Tips, [ BlackBerryOS10 News ], Z-Series News and tagged in Amazon, Android, AppStore, BES, BlackBerry Hub, BlackBerry Passport, BlackBerry10, BlackBerryOS, BlackBerryOS 10, BlackBerryOS 10.3, BlackBerryOS 10.3.1, BlackBerryOS10, BlackBerryOS10.3.1, Camera, Classic, Hong Kong, HongKong, OTA, Passport, 推送.